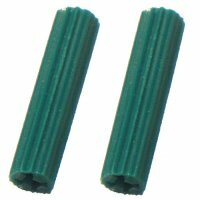 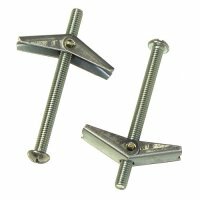 Consists of a spring wing toggle mechanism and a matching machine screw assembly. 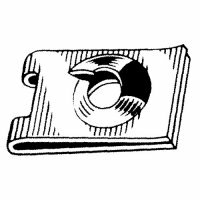 A 1/8 inch toggle can be used for hanging purposes of up to 50 lbs in 1/2 inch thick drywall and can range to up to 100 lbs with a 3/8 inch toggle. 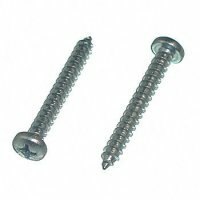 The bolt should not be used in water damaged, repaired, and extremely thin walls as this will drastically decrease the stability of the object being held.